State emergency officials said they are expecting heavy rain later this week, which could mean a rush of people in shelters. Nearly two weeks after Hurricane Michael thrashed the Florida Panhandle, 928 people are still unaccounted for, according to state emergency officials. Those people were informally reported missing to state and local officials, as well as the Red Cross, by concerned relatives and friends asking about the status of loved ones. 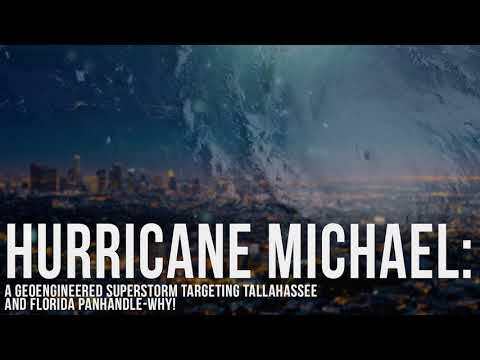 State officials said during Tuesday morning’s briefing at the Tallahassee emergency operations center that there would be teams going “house-to-house” to reduce that number. They stressed that it is almost certainly an overestimation of the true number of people missing, because most people, when they get a phone call or finally make contact with their missing friend or family member, don’t call back to cancel their original request made shortly after the storm. If people originally reported a loved one missing who has been found, officials request that they call back the same agency or nonprofit to provide that update. 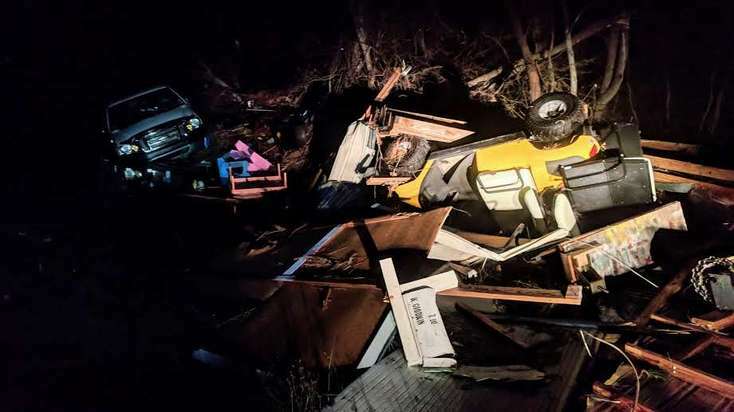 In the days following the storm, the number of missing was in the “thousands,” as the impacted area of small, spread-out towns has posed unique challenges for crews locating people and distributing aid, especially as cell phone service has been spotty. The Panhandle is also preparing for heavy rain later this week, likely around Thursday or Friday, meaning there could be a “surge” of people in shelters, said Kevin Guthrie, the State Emergency Response Team chief. As of Tuesday, there were just over 1,000 people still in 11 shelters. Tarps are also being distributed to people with damaged homes in preparation for the rain. Among these challenges, though, a victory: Mexico Beach now has water flowing through its pipes. It’s “not usable” yet, Guthrie said, but officials celebrated this news as one step closer to residents of this hard-hit area having showers and drinking water from the tap.